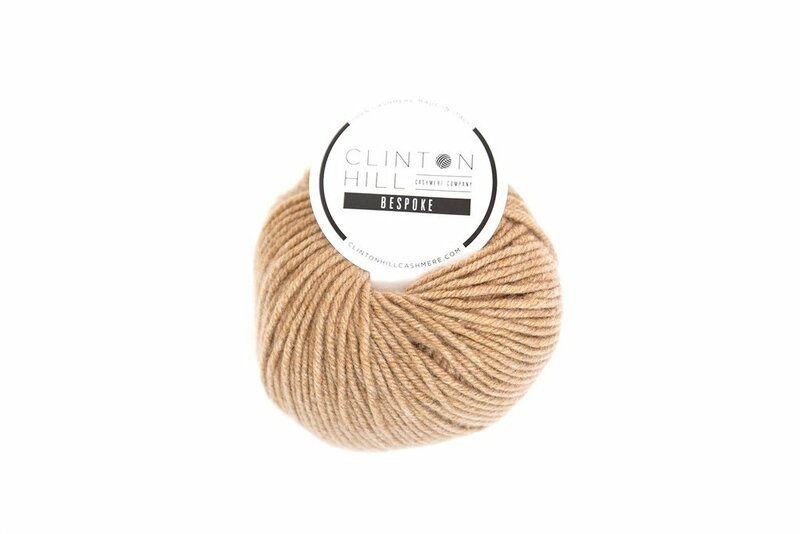 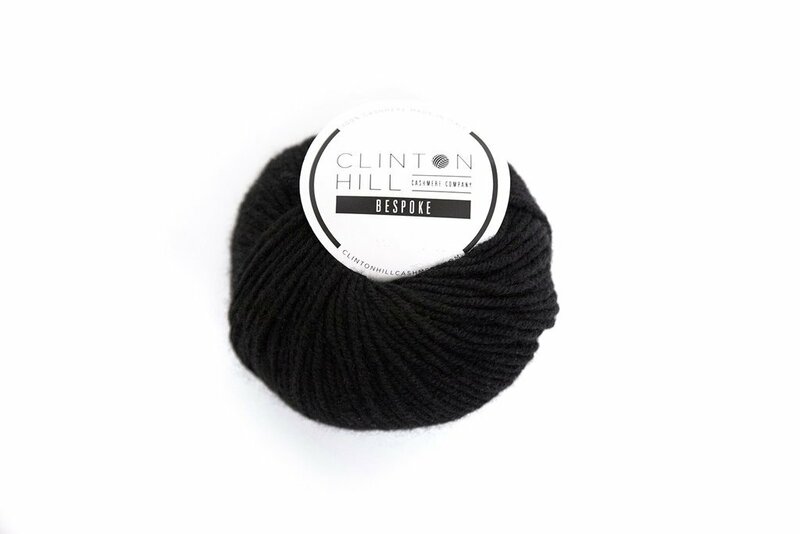 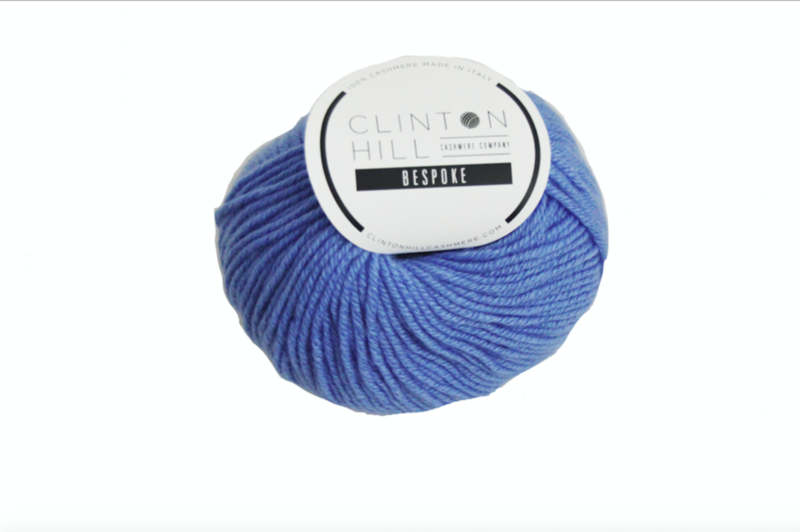 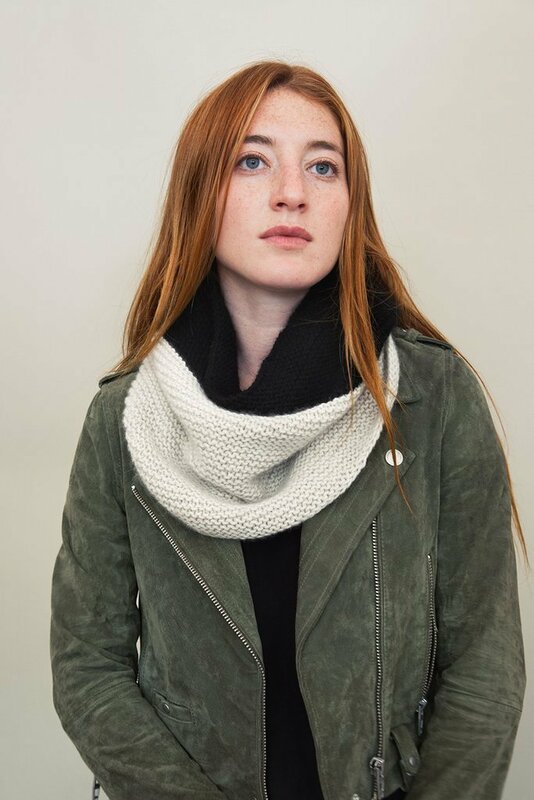 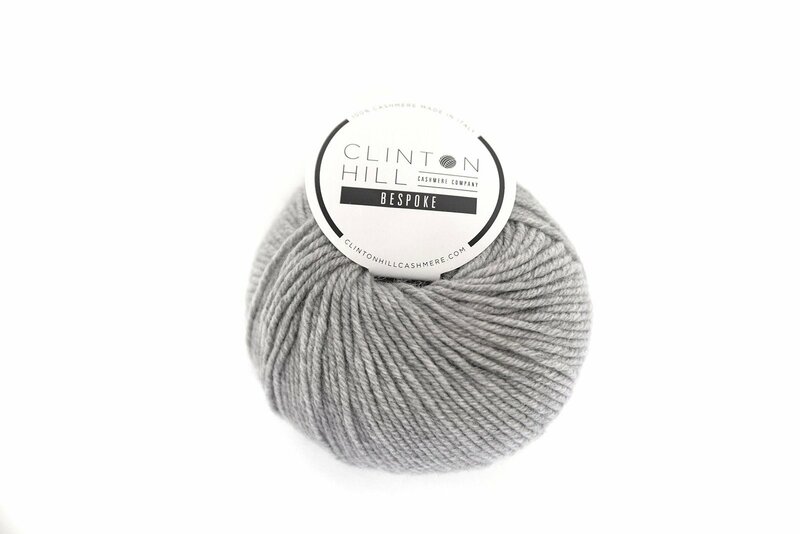 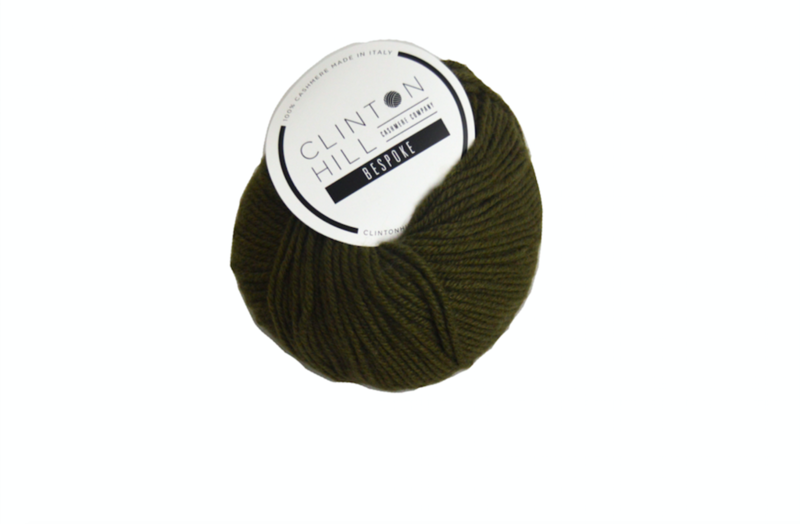 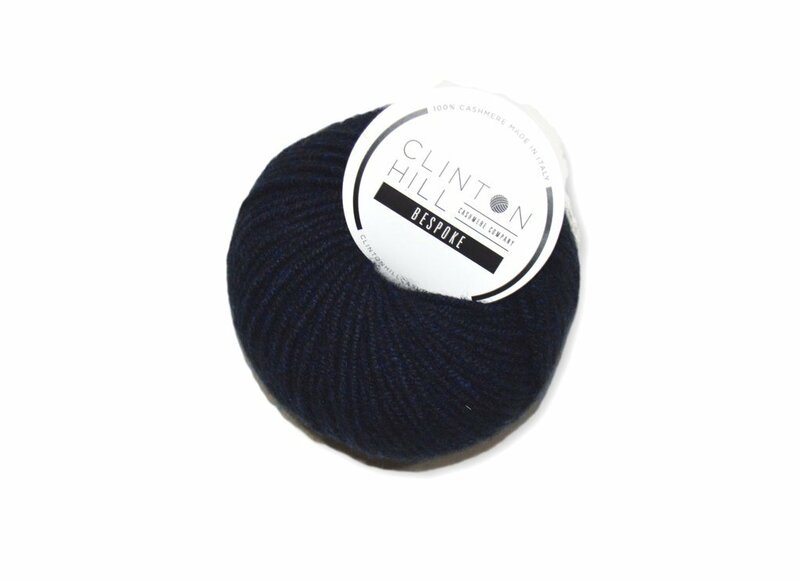 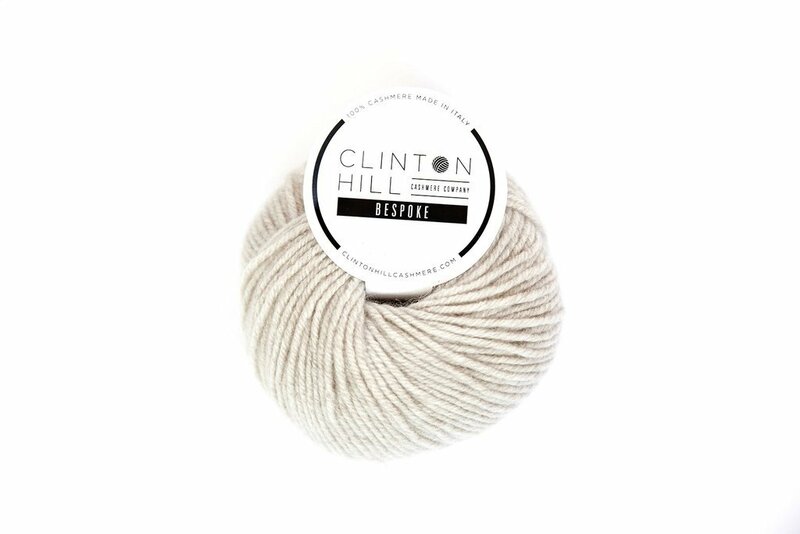 The Clinton Hill Cashmere Company is the brainchild of knitwear designer Rebecca Kevelson. 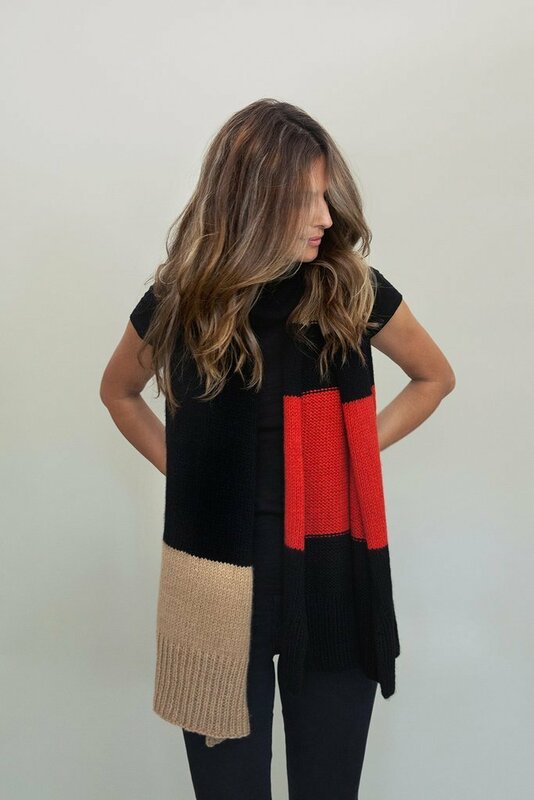 After almost a decade in the knitting industry, first at String Yarns and then at Vogue Knitting, Rebecca launched the ultimate cashmere yarn company. 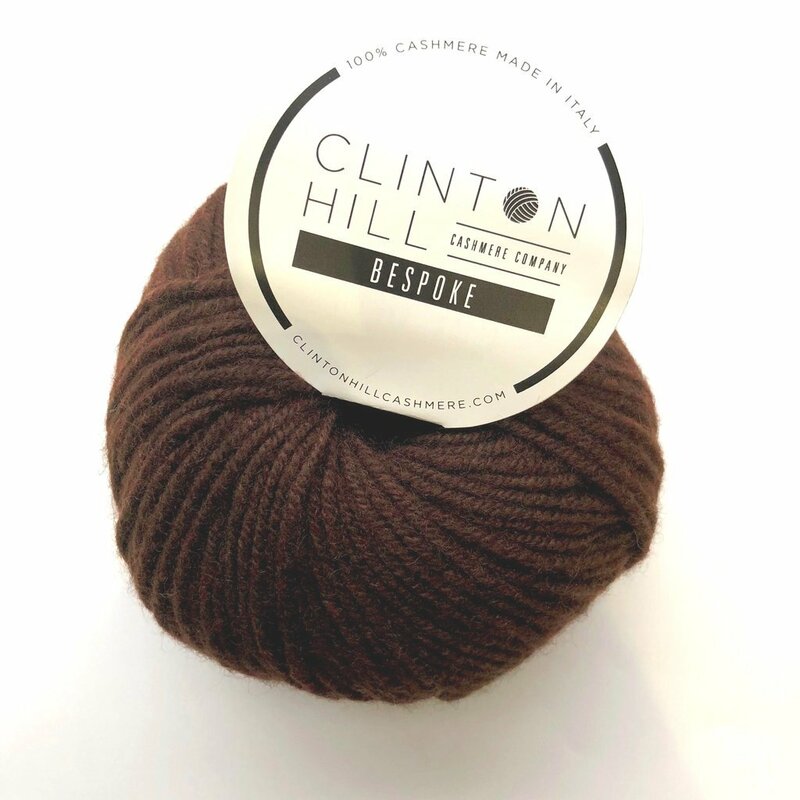 CHCC is located in Brooklyn, New York, in the historical neighborhood of Clinton Hill, a small historical enclave known for its artists, architecture, and Pratt Institute. 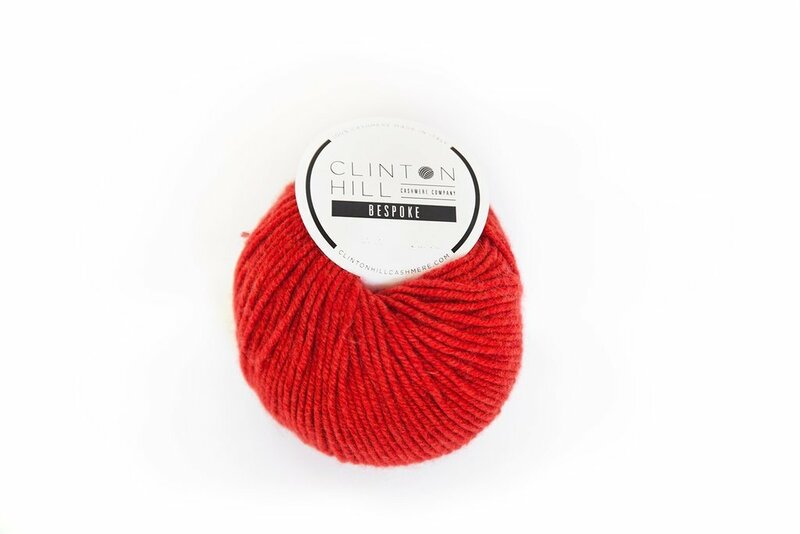 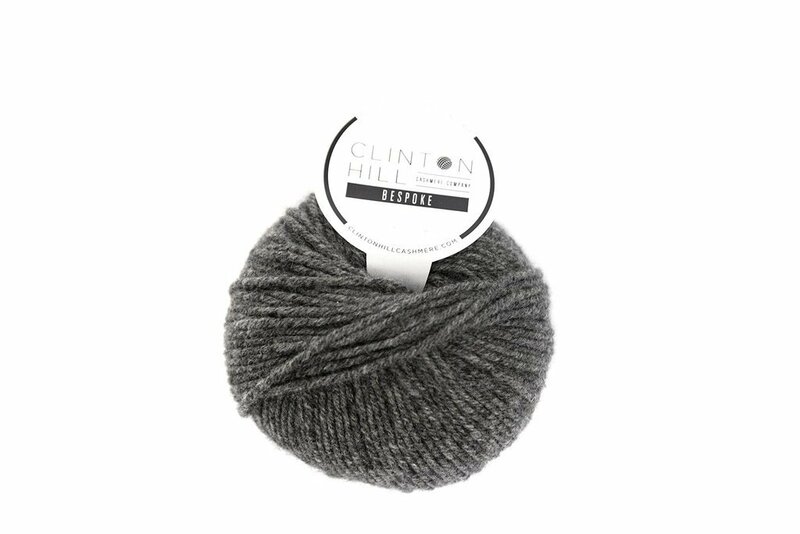 We believe that not only do you deserve the best yarn for your knitting, you deserve the best experience as well.